Debut Date 26 Sep 1920. Outfielder 1 Year. He played baseball for 12 years before he surveyed for gas transmission lines in Indiana and Kentucky. 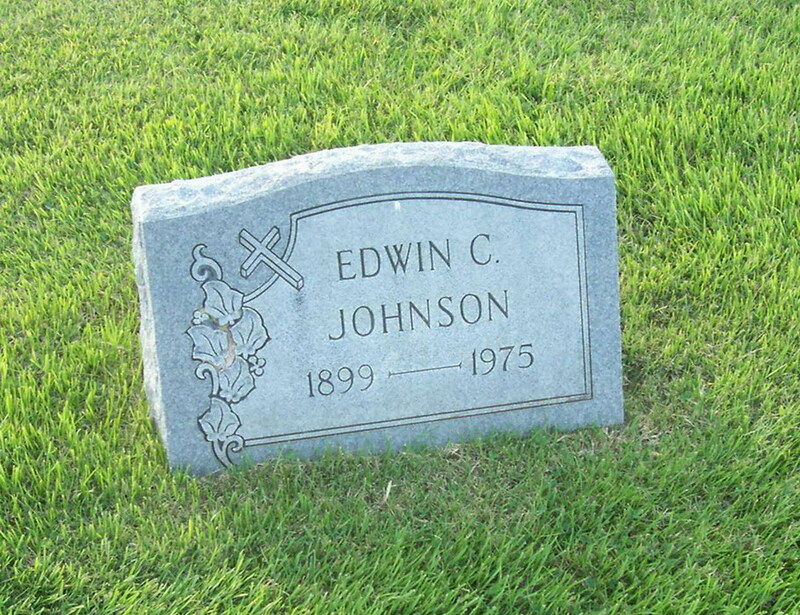 In 1932 he entered the theatre business at Sturgis KY, working in that business until his death. Died after suffering from failing health for years.